LYCOS Internet Ltd intends to acquire TriTelA Gmbh, an Austrian firm that owns cross-platform texting app mysms, for an undisclosed amount. As part of the all-stock deal, the Indian company would also acquire SPH Wien (a content management and analytics platform for video) and Kika Social (a unified platform for social media measurement), it said in a statement to the stock exchanges. LYCOS, a digital marketing and connected wearables firm, will issue 2.84 crore additional shares to pick up 100 per cent stake in TriTelA. This would give shareholders of TriTelA around 5.6 per cent stake in LYCOS. These shares were worth Rs 77 crore before this deal was announced. LYCOS share price shot up over 7 per cent and was trading at Rs 29.3 each at 11 AM on BSE in a flat Mumbai market on Monday. The deal has been approved by the board of LYCOS and is subject to various regulatory and shareholder approvals, the company said. 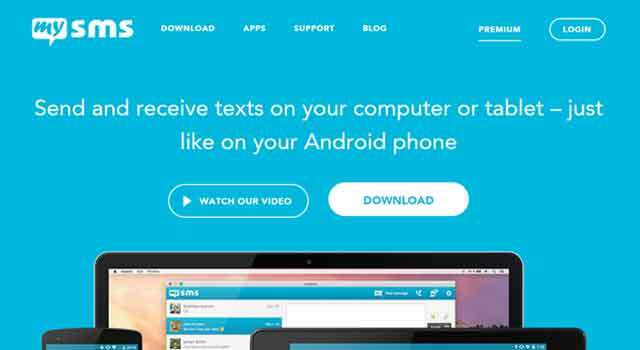 mysms is a messenger app that synchronises SMSes and instant messages between mobile, web and desktop platforms through a single cloud-based account. It already has three million users, the company claims. LYCOS, one of the earliest internet search engines, was a company spun out of Carnegie Mellon University in 1994, from a research project by Michael Loren Mauldin. The company went through several acquisitions, and in 2010 was taken by Hyderabad-based Ybrant Digital for $36 million. In 2014, Ybrant rebranded itself as LYCOS. Recently, Mauldin joined LYCOS as an independent director. In October, LYCOS formed a joint venture with Apollo International Ltd to create a B2B e-commerce marketplace for industrial goods and luxury brands.